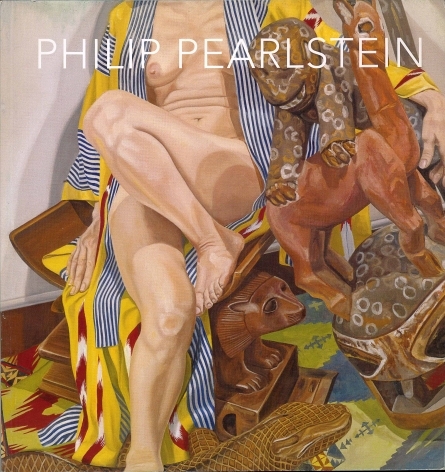 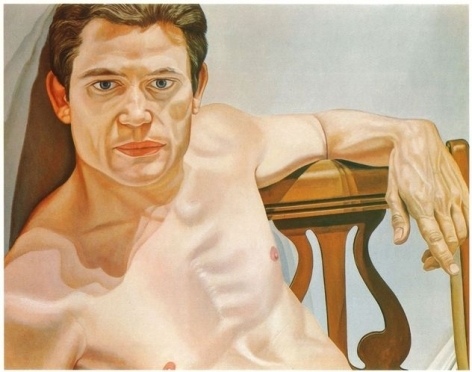 Philip Pearlstein was born in Pittsburgh, PA in 1924 and has been exhibiting in New York since 1955. 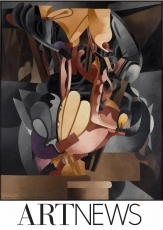 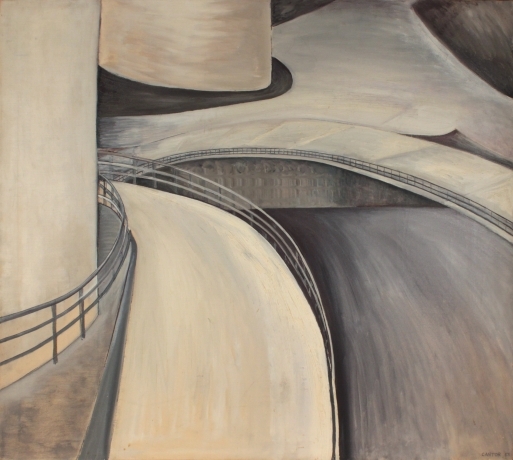 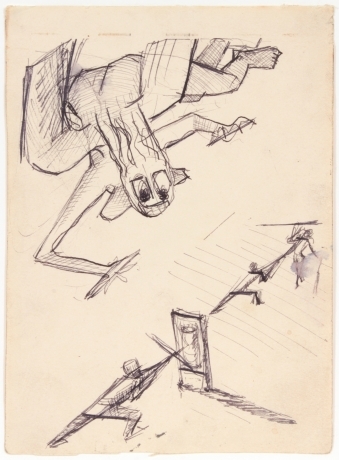 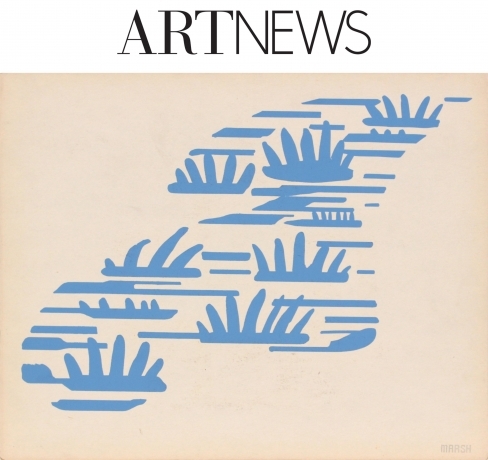 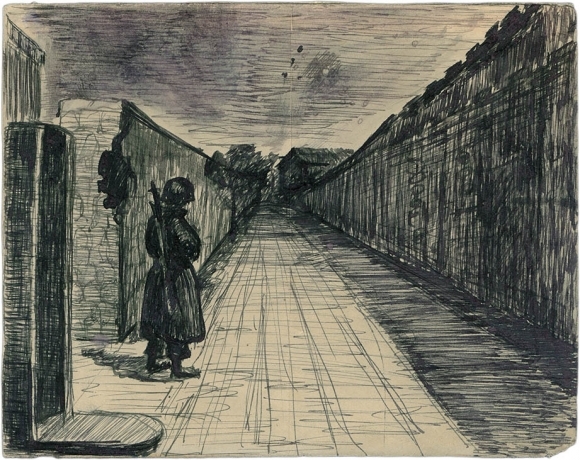 His work can be seen in 66 museum collections, including The Art Institute of Chicago, The Cleveland Museum of Art, the Hirshhorn Museum and Sculpture Garden, the Metropolitan Museum of Art, the Museum of Fine Arts, Houston, the Museum of Fine Arts, Boston, The Museum of Modern Art, New York, and the Whitney Museum. 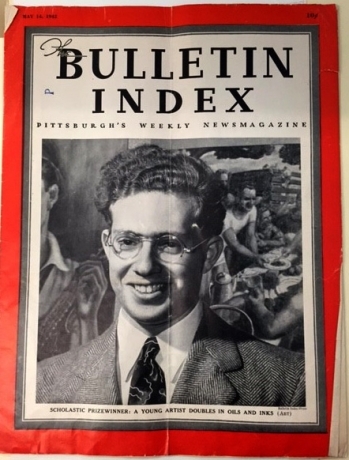 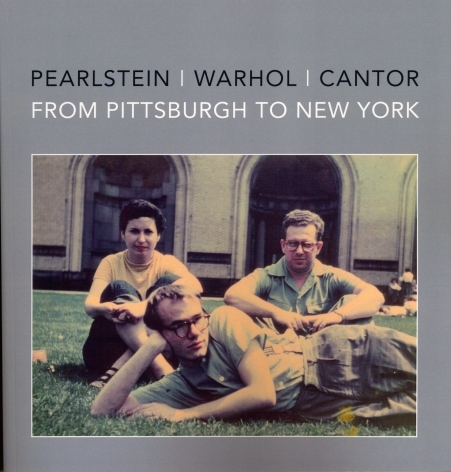 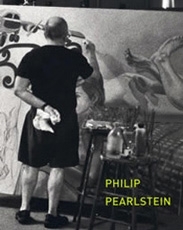 In addition, Pearlstein has garnered numerous awards and recognitions throughout his life. 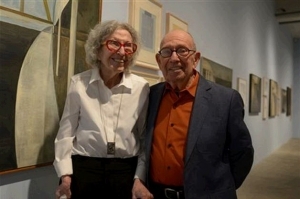 Most notably are the National Council of Arts Administrators Visual Artist Award, the John Simon Guggenheim Memorial Foundation Fellowship, and the National Endowment for the Arts Fellowship. 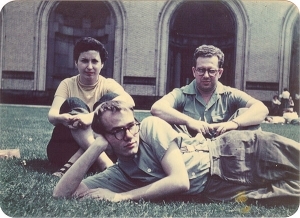 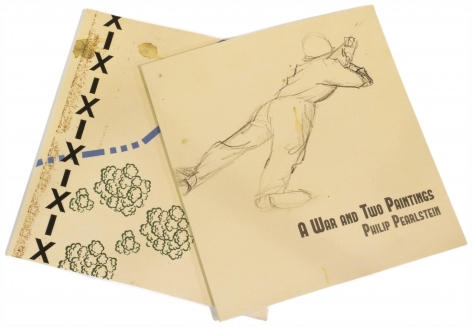 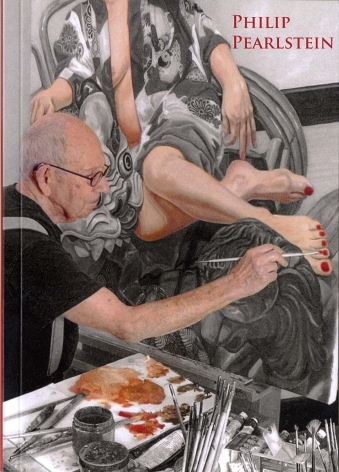 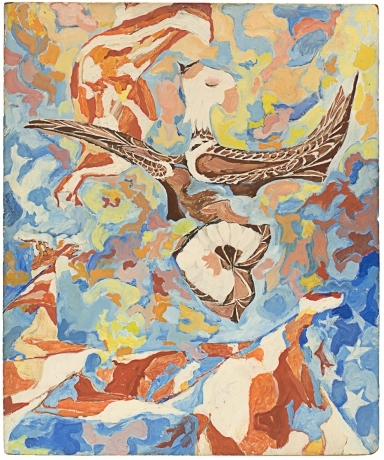 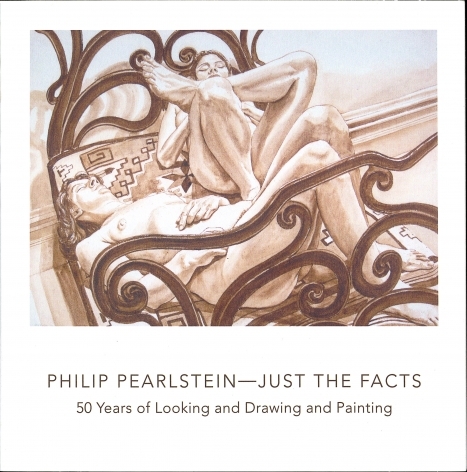 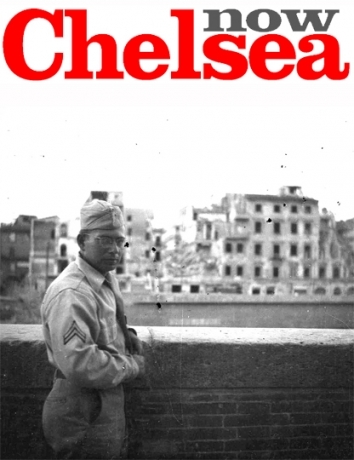 Pearlstein has received honorary doctorate degrees from the New York Academy of Arts, Brooklyn College, and the Center for Creative Studies and the College of Art & Design, Detroit. 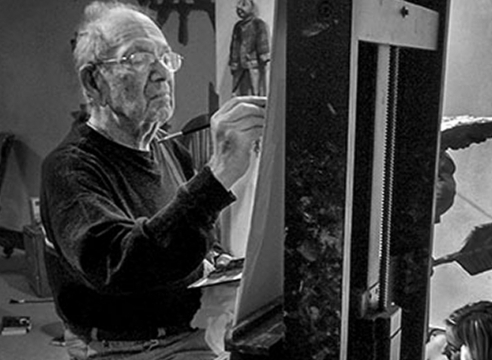 He served as the President of the American Academy of Arts and Letters from 2003 through 2006.